In Judge Barry A. Steelman's courtroom, Tyrone Murphy looks at possible jurors at the outset of his murder trial on Tuesday, Sept. 12, 2018. Updated at 7:12 p.m. on Wednesday, Sept. 12, 2018, with more information. 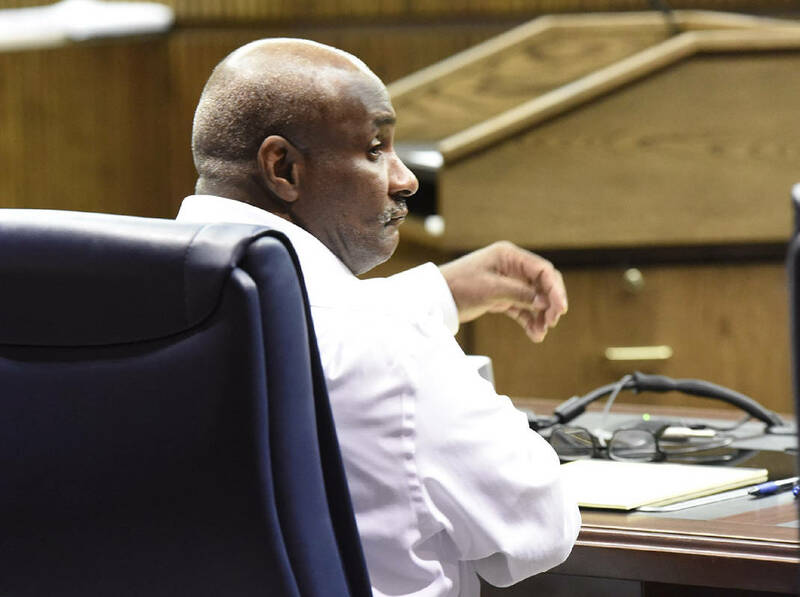 A 58-year-old man on trial for a 2017 slaying denied involvement in his alleged victim's death, but prosecutors called a forensic expert Wednesday who said his DNA was found on swabs from the crime scene. Mark Dunlap, an agent with the Tennessee Bureau of Investigation, told jurors that Tyrone Murphy's DNA appeared on a handful of swabs that Chattanooga investigators collected from the June 2017 homicide scene of 30-year-old Ashley Cates. "What about item 10 — swab from victim's right side above waist line — did you have any findings there?" Assistant District Attorney Andrew Coyle asked him. "The major contributor matches Tyrone Murphy," Dunlap replied. "The minor profile obtained matches Elizabeth Ashley Cates." Prosecutors say Murphy stabbed Cates more than 15 times on June 4, 2017, and then tried to clean up and hide some of her blood. 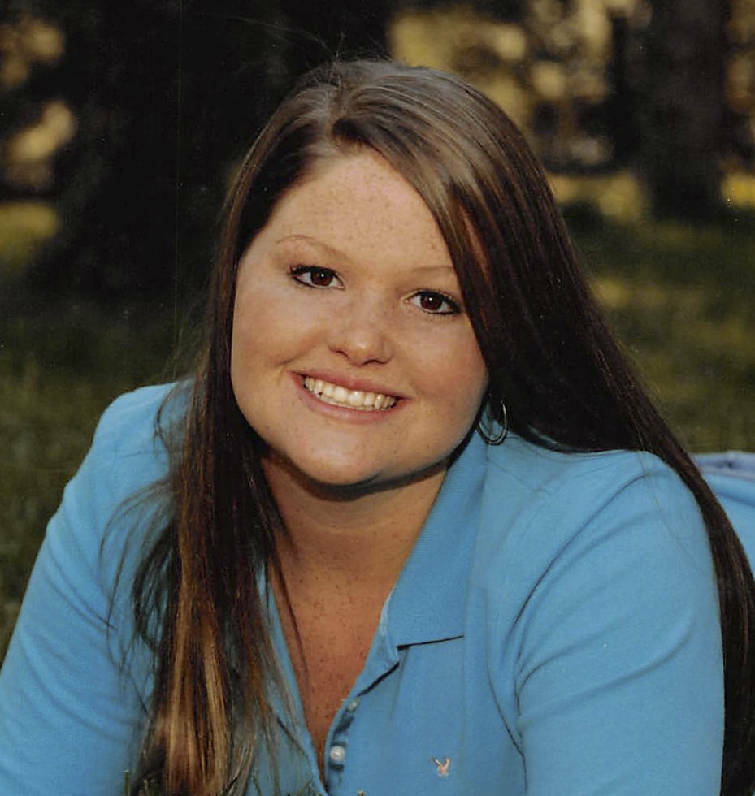 Cates' body was found the next day by her mother and stepfather inside her apartment at 1512 Bailey Ave., where Murphy was one of the tenants. According to trial testimony, investigators never located the knife itself, they only found the tip, which was in Cates' head. Murphy has pleaded not guilty to charges of first-degree murder and tampering with or fabricating evidence, and his public defenders said Tuesday that Murphy got into a fatal encounter with Cates after he saw her "brandishing a weapon" near the staircase to their second-floor apartments. Assistant Public Defender Ted Engel also pushed back on the DNA evidence, saying Dunlap can't make determinations about how the DNA got there, or tell the circumstances that led to it. Though prosecutors haven't directly addressed Murphy's self-defense argument, they told jurors during opening statements that Murphy tried to mislead investigators during his interview with police. After recreating the discovery of her body on the first day of trial, prosecutors turned their attention Wednesday to the investigation that led to Murphy's arrest, calling Dennis Nelson, of the Chattanooga Police Department, to the witness stand. Nelson said officers used a chemical called Bluestar to locate a suspected blood trail between Cates and Murphy's rooms. While at the scene of Cates' death, officers noticed smudged blood on Murphy's doorknob, and they barged into his room and found Murphy in bed with fresh wounds on his hands, prosecutors said Tuesday. In an interview with police investigators, which prosecutors played Wednesday, Murphy said he cut his hands while throwing away a bag of trash with glass in it at his Sticky Fingers job in downtown Chattanooga. Murphy told investigators he walked home from work and didn't see any other tenants when he got to the apartment complex. But prosecutors called a witness late Wednesday who contradicted parts of that statement. Ervin Tanner, a fry cook who worked with Murphy at Sticky Fingers, said Murphy asked for a ride home on June 4 and wanted to show him some body wash and other cleaning products he was trying to sell. Tanner said he never saw any injury to Murphy's hand. At the Bailey Avenue complex, Tanner said, he saw a younger, white woman sitting on the front porch smoking a cigarette. According to trial testimony, that description matched Cates, who was a smoker. Tanner said he spoke to her for 10 minutes on the porch while Murphy grabbed the products from upstairs. After they spoke for a while, Tanner said, they drove to a store on 20th Street to buy a six-pack of Bud Light and cigarettes. They smoked and drank on the porch, Tanner said, and Murphy talked about some antiques "upstairs in the attic," which intrigued the woman. Tanner said they went upstairs, but on the way, Murphy turned back to grab something. Tanner said being alone upstairs in a dark, dirty room wasn't "his cup of tea." They went back down and Tanner said they continued hanging out on the porch. Tanner said he noticed the woman and Murphy talking and laughing on the porch. Around 2 a.m., Tanner said, he left. "Did you ever see that girl again?" prosecutor Coyle asked. "No, sir," Tanner said, adding that he heard about the killing a few days later at work. Murphy's trial continues today in Hamilton County Criminal Court before Judge Barry Steelman.